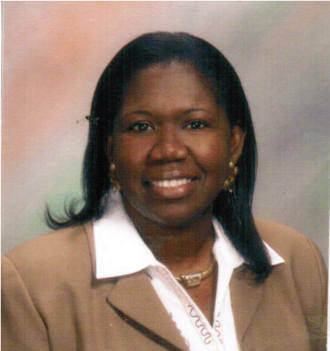 Dr. Gumbs completed her dental degree at the University of Kentucky, College of Dentistry in 2006. She graduated with a Doctor of Dental Medicine degree (DMD). Her credentials include membership in the American Dental Association, and the Maryland Dental Society. She is licensed to practice dentistry in the state of Maryland and the District of Columbia. She is trained in all general dentistry procedures, including routine and preventive treatments (such as cleanings, fillings, root canals, extractions, crowns & bridges, veneers, and dentures) and newer techniques, such as teeth whitening, and tooth colored fillings. Dr. Gumbs believes strongly in educating her patients on their dental needs. She is a great dentist who offers service in a very pleasant and caring manner.